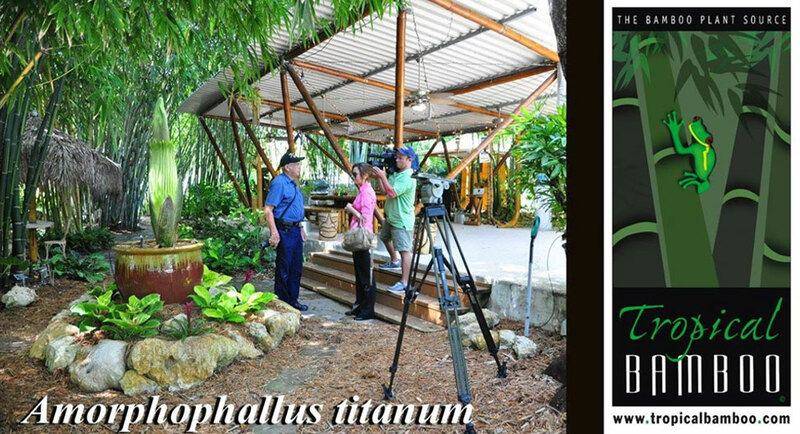 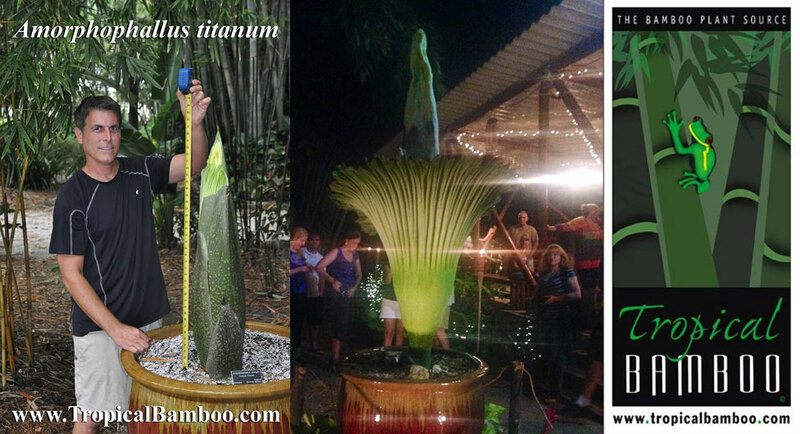 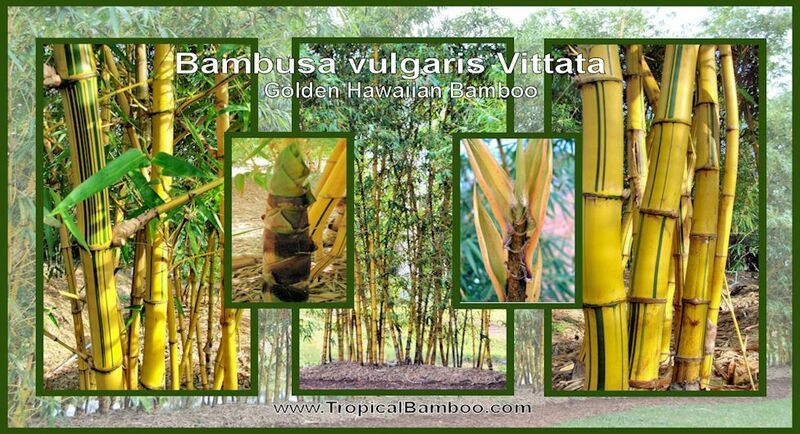 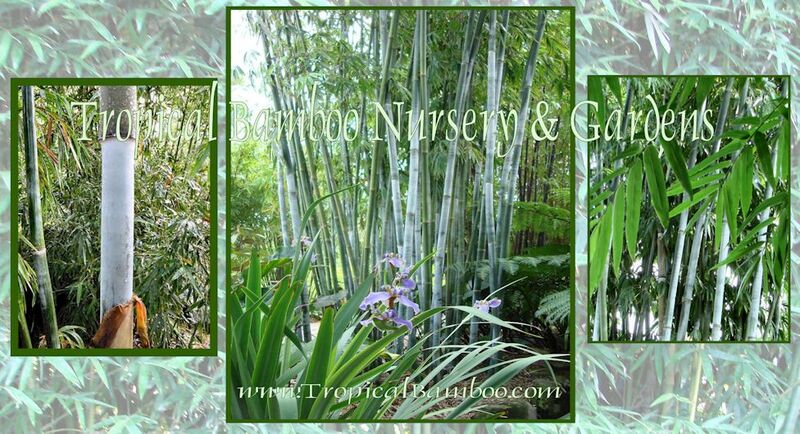 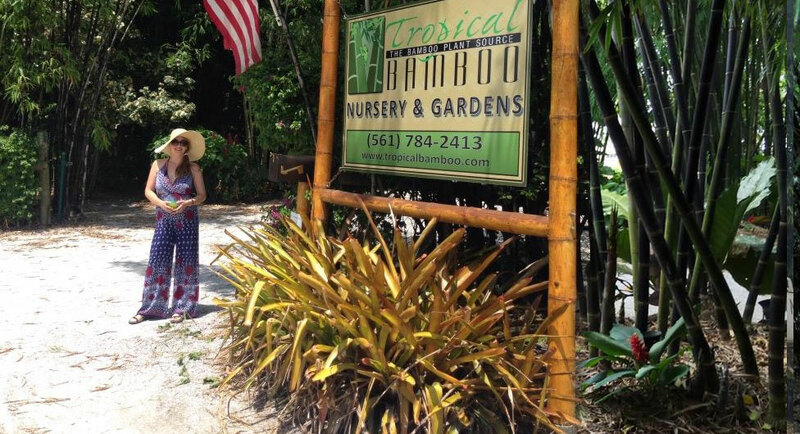 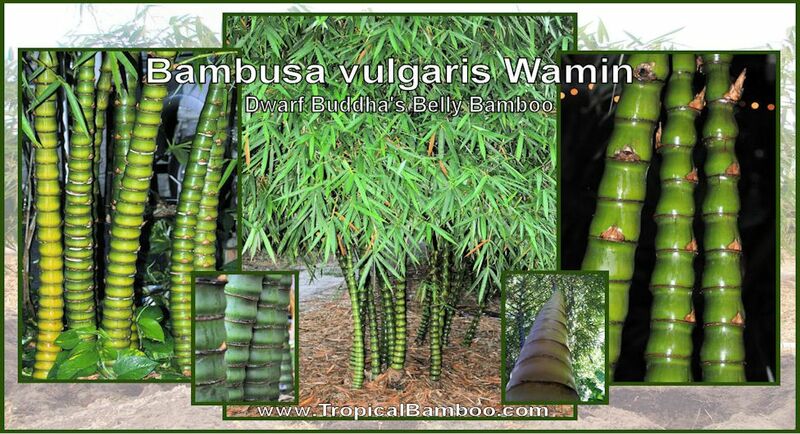 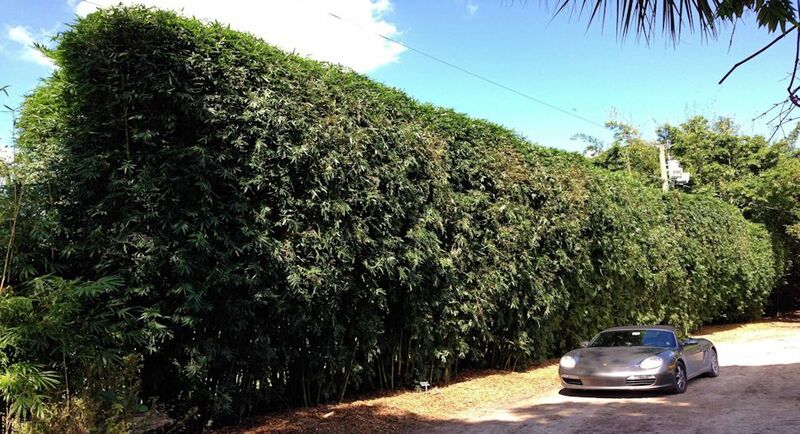 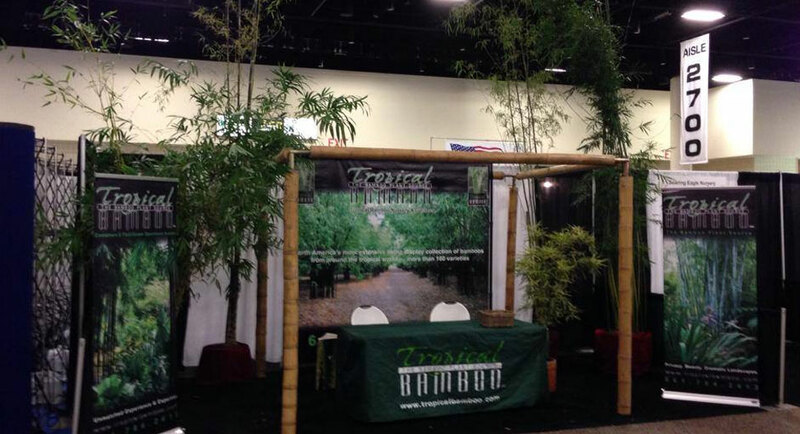 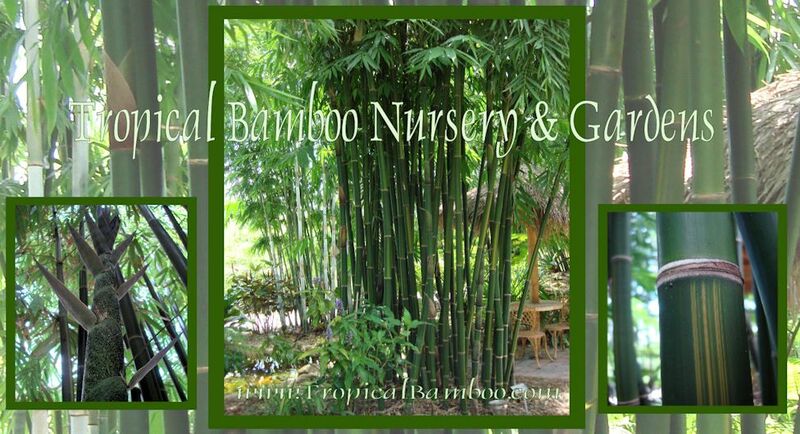 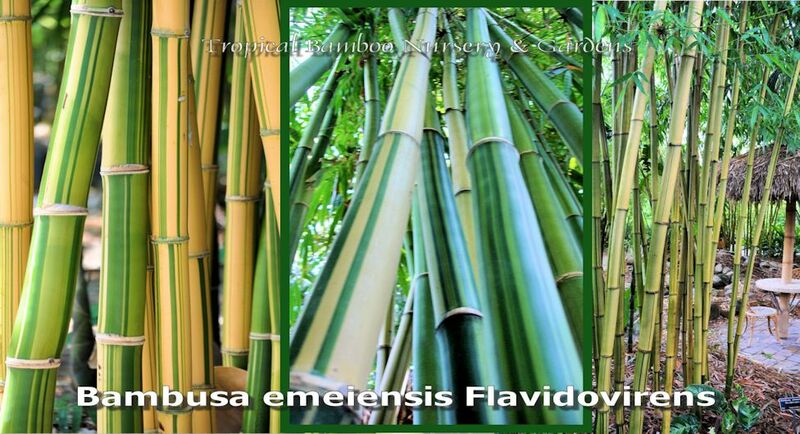 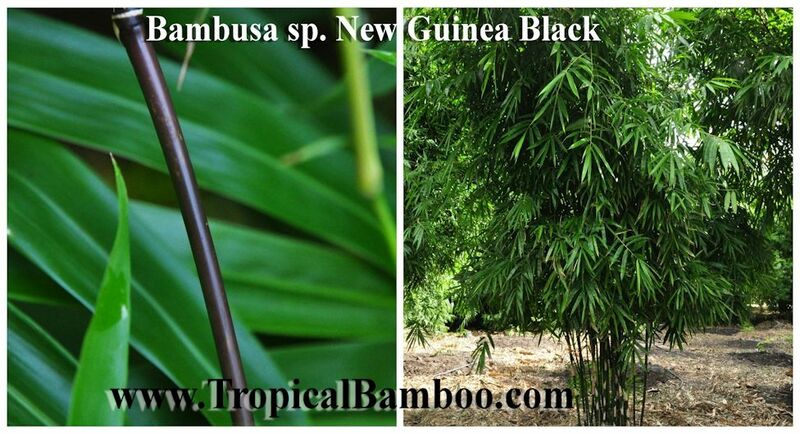 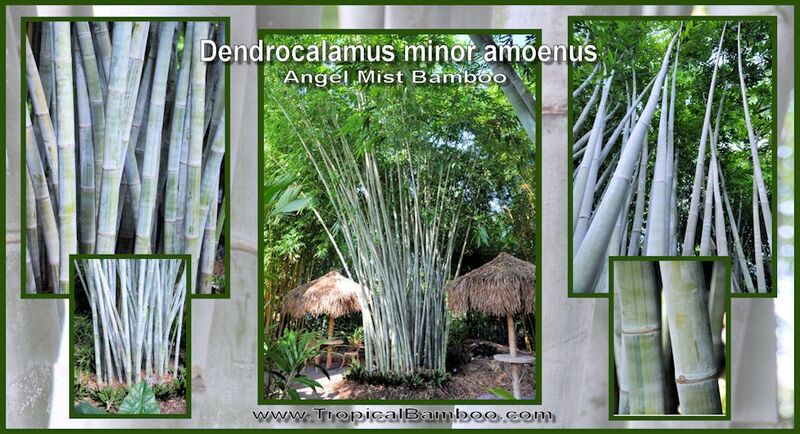 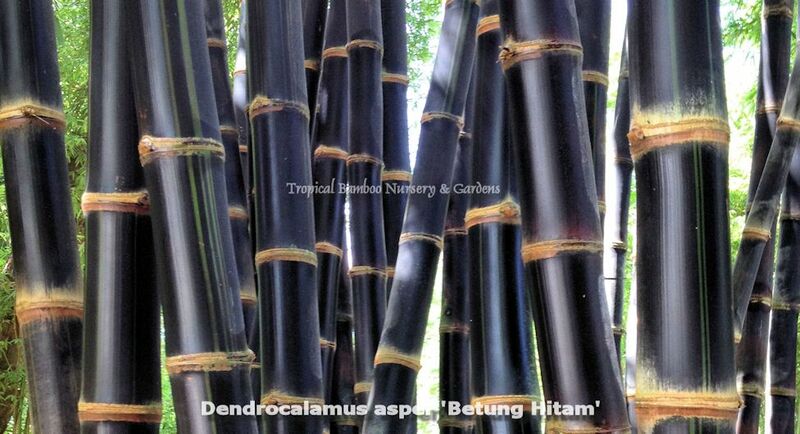 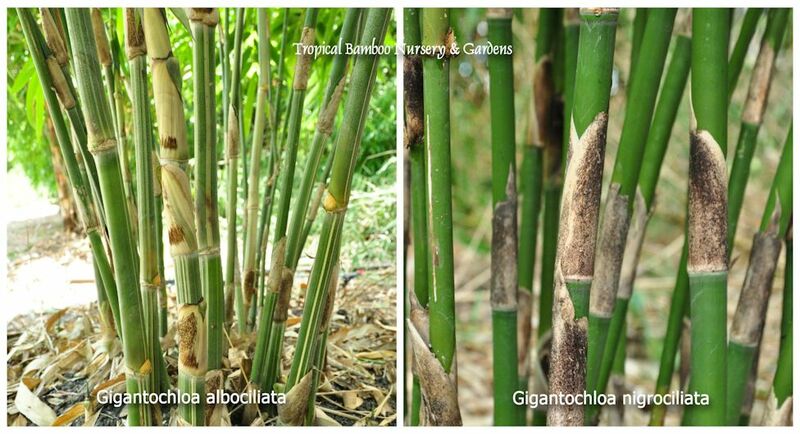 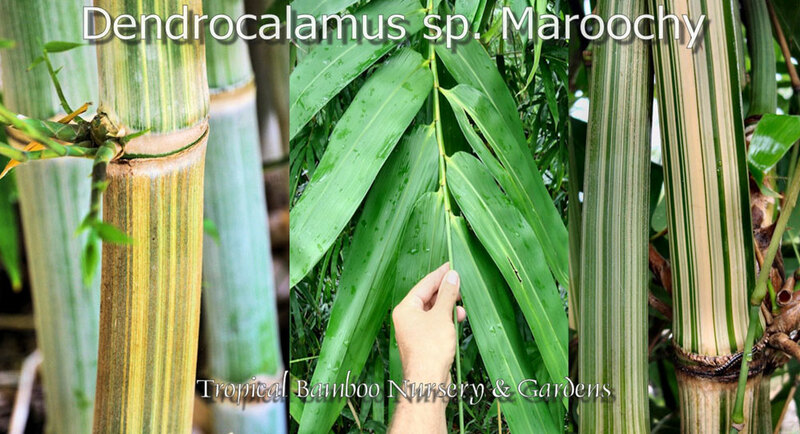 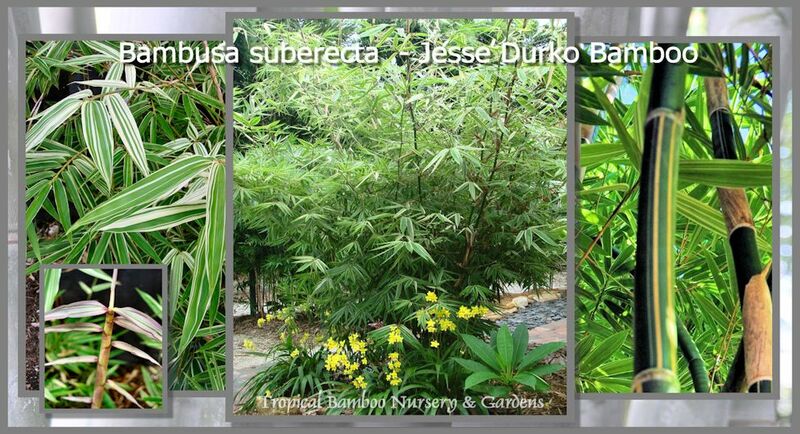 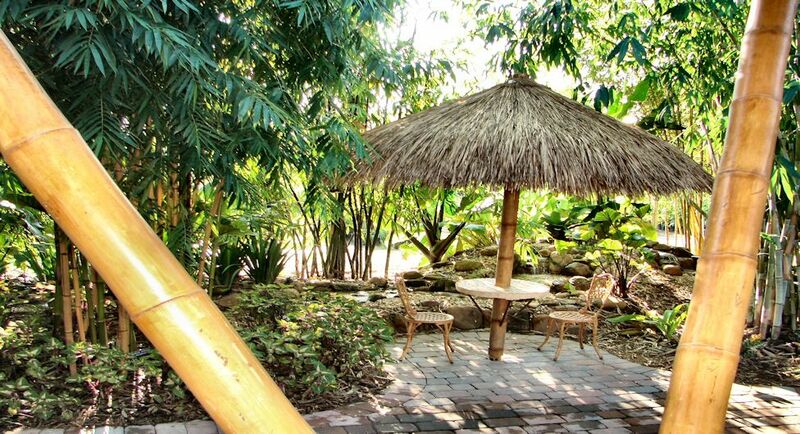 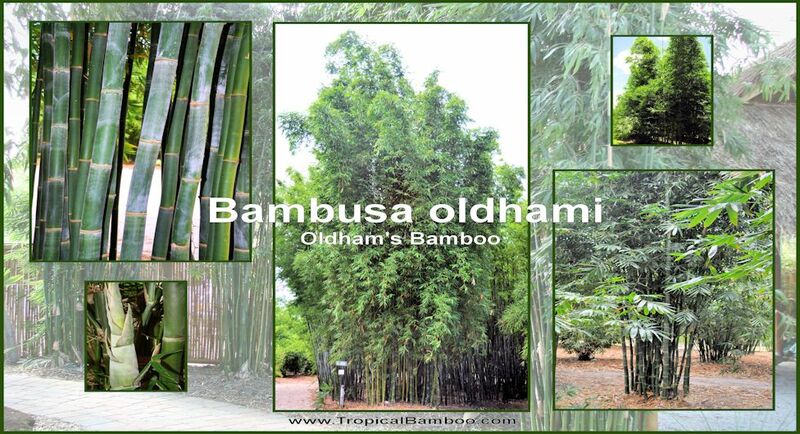 Tropical Bamboo® Nursery & Gardens is the premier supplier of ornamental tropical bamboo plants. 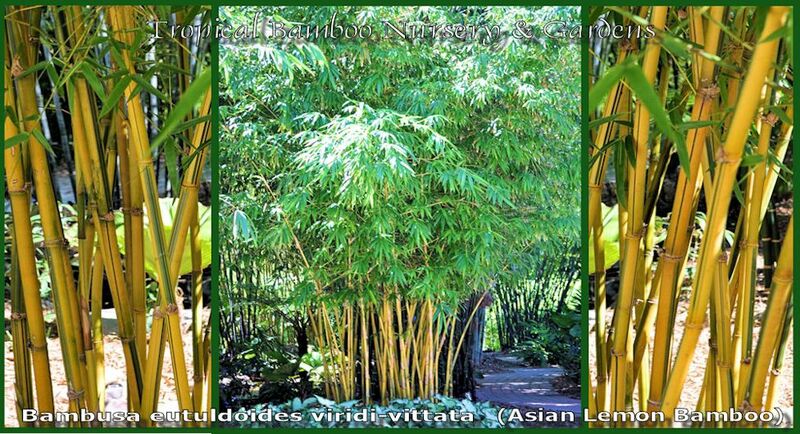 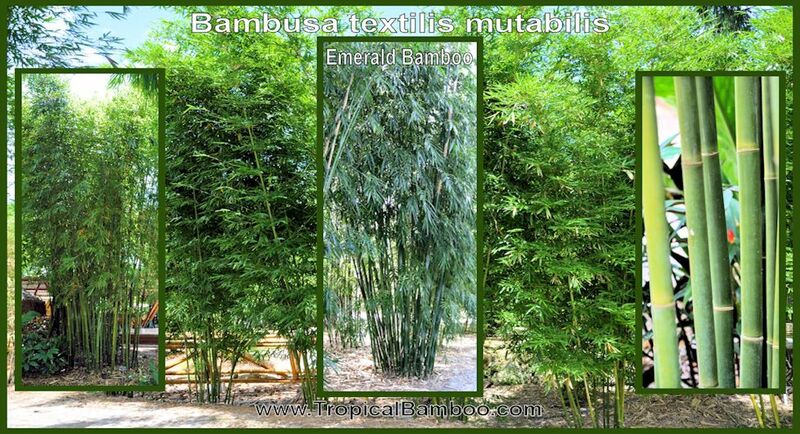 Many of these clumping bamboo varieties have only become available in the U.S. during the past decade, providing a new, exciting, controlled element for landscapes. 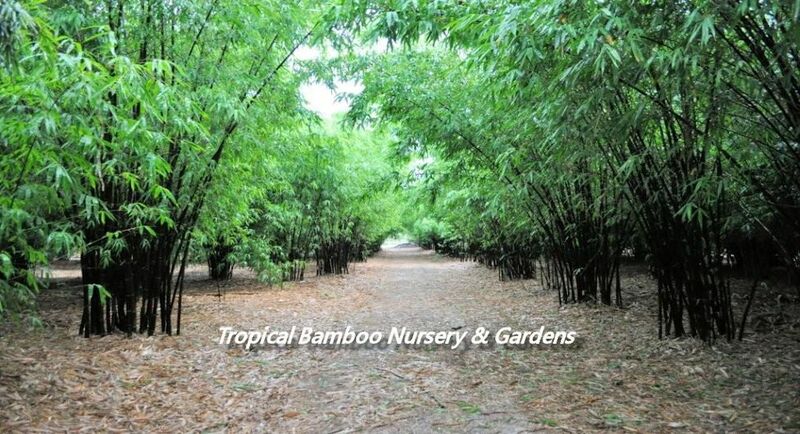 Our nursery features a retail sales center and display gardens - plus mail order via this website. 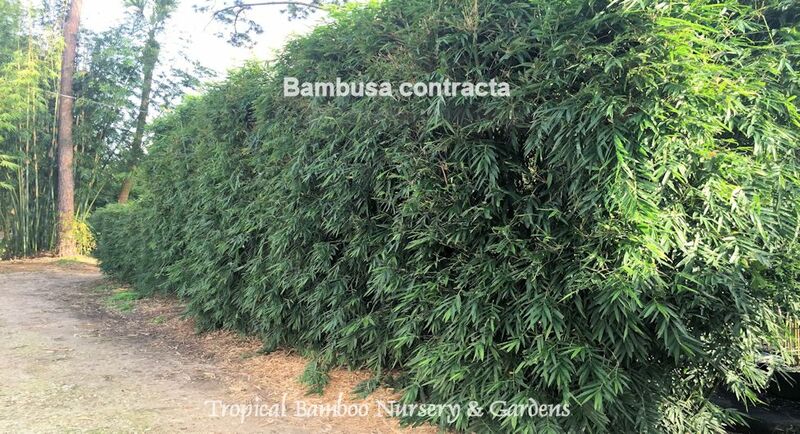 We also provide wholesale pricing for large volume, contract orders and assist landscape professionals with application/species selection challenges. 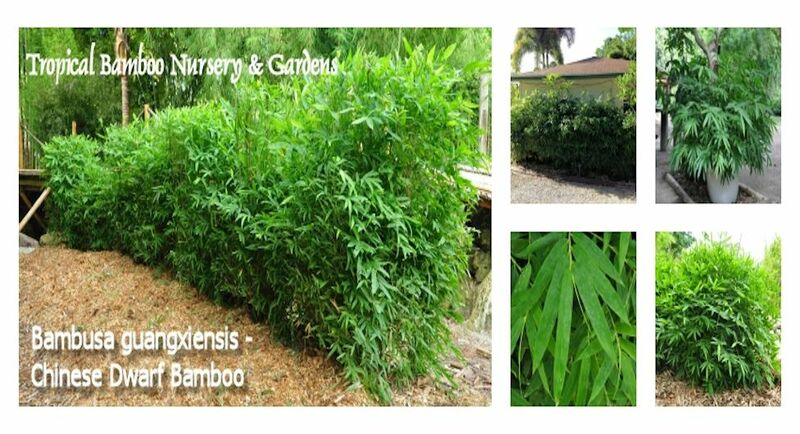 Containerized bamboos of various sizes are available as well as large field-grown specimens. 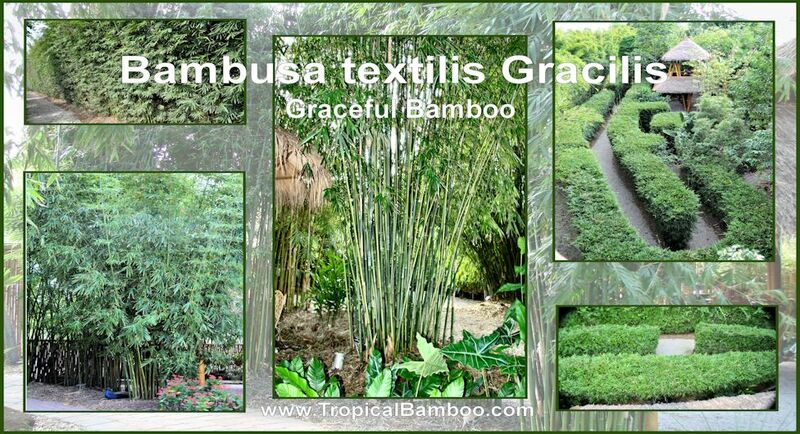 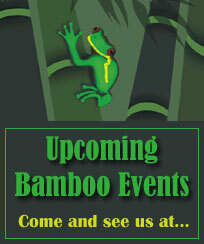 We grow, and are propagating, more than 200 different varieties of tropical bamboo. 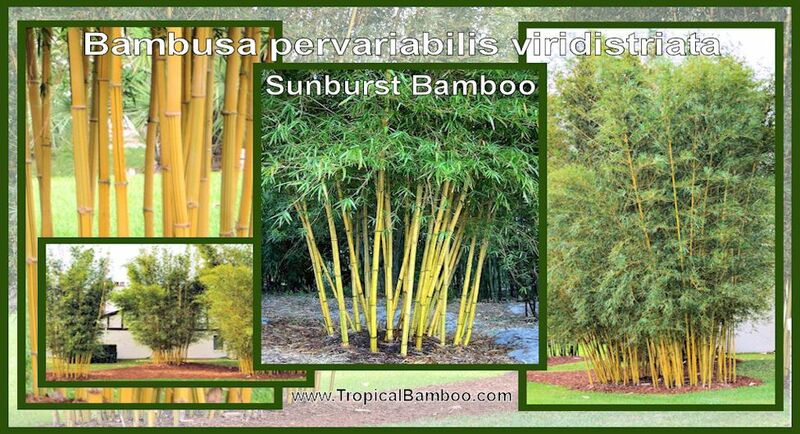 Open to the public six days per week, we invite you to visit the largest in-ground display collection of tropical bamboo varieties in the U.S.A.
From residential landscapes of ornamental planting or privacy screening issues, or commercial applications including theme parks, gardens, resorts, and zoos, Tropical Bamboo® Nursery is The Bamboo Plant Source. 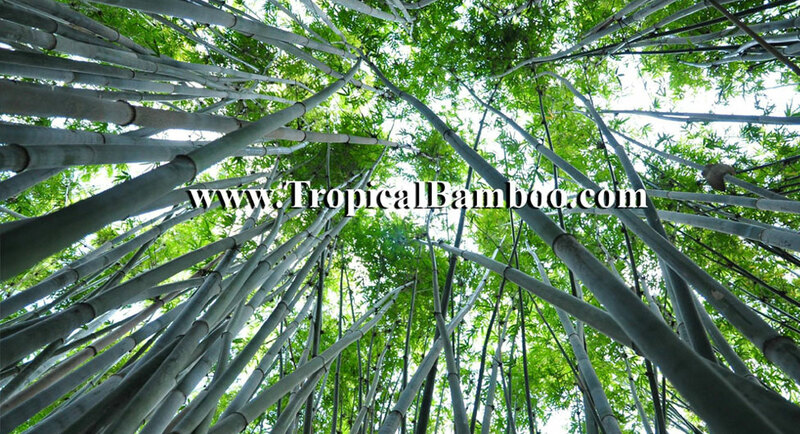 Loading FLV Player for Play this Movie...!